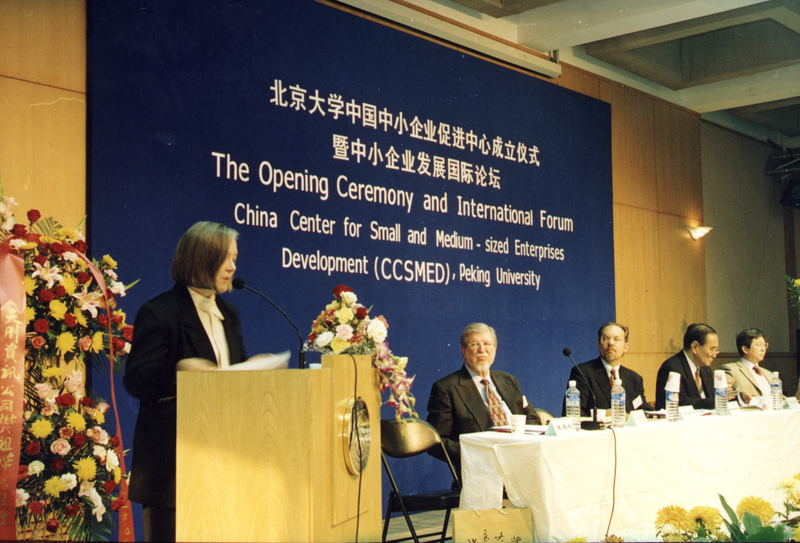 SCOBA (www.scoba.org) and Mercy Corps International (www.mercycorps.org) of Oregon have jointly establish a training program with Peking University and other local government or institutions in China. 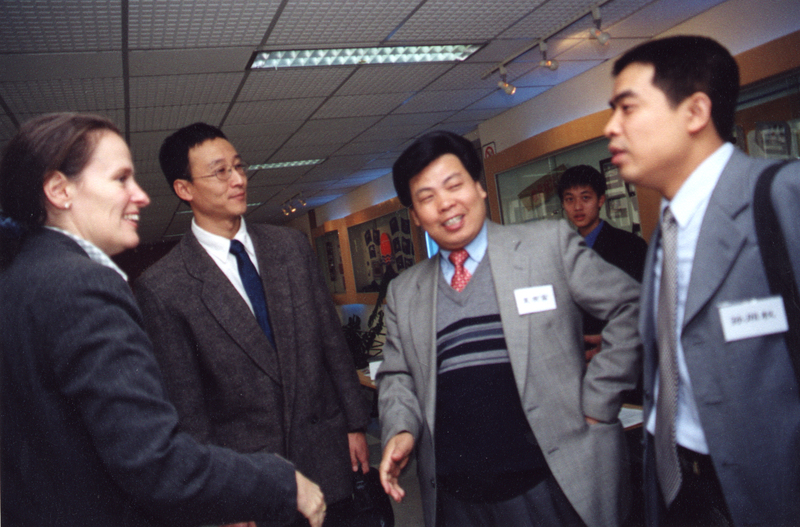 This program is for executives and managers of small businesses in China. 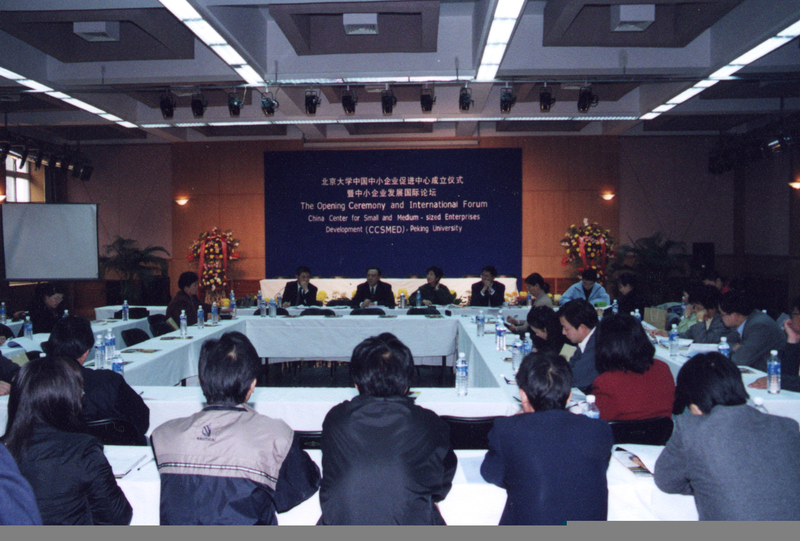 The training program is jointly developed by a few organizations, including SCOBA, Mercy Corps, Peking University, Talisman Leadership, and so on, the it available at the web site. Teachers: all teacher are volunteers from US, Beijing Uniervity, China Torch Office, and local professionals. Duration - 1-2 days per site. Cost - training is free, but students cover their own lodging and food. The program may provide transportation cost to volunteer teachers. Local governments can provide lodging and food to volunteer teachers for the course duration. Copyright @ 2010 Silicon Valley Chinese Overseas Business Association (SCOBA), California State Registered since 2001.